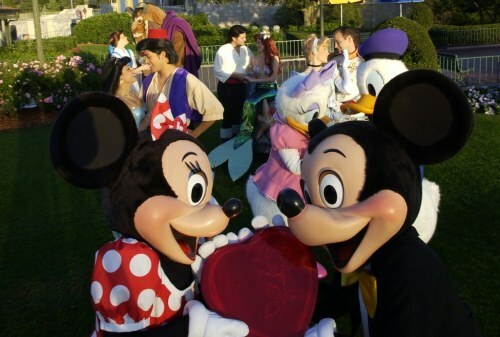 Air Transat has dropped the price of one of their February 2017 flights over Valentine's Day from Montreal to Orlando, Florida down to $227 CAD roundtrip including taxes. This will work out to $227 CAD roundtrip when booked with a Canadian credit card, based on today's exchange rate, and factoring in the typical credit card foreign exchange fee. montreal, yul, flight deals, air transat, orlando, florida, mco, united states, north america and disney world.